We aren’t trying to get your hopes up and this isn’t click-bate, we promise. For the first time ever, a BMW M3 Touring, the long-desired wagon variant of BMW’s famous sport sedan, is being considered by the Bavarians. For real this time. 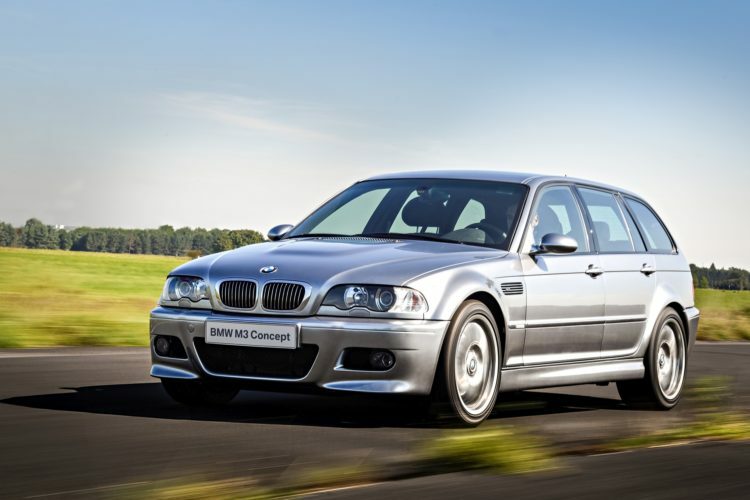 According to a report from Autocar, there are sources inside BMW that claim a wagon-ized M3 os actually being considered, to take on cars like the Audi RS4 Avant and Mercedes-AMG C63 S Estate. It almost seems routine for BMW to develop such a car, as both of its aforementioned competitors do quite well with their uber-wagons. 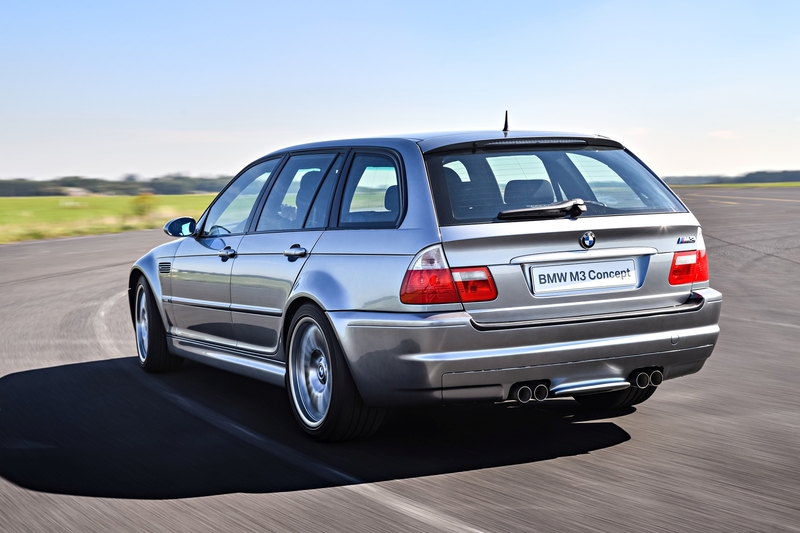 However, despite the sense of it all, BMW has never developed an M3 Touring. We’ve been teased a few times, with rumors and on-off prototypes, but we’ve never actually seen a real-life BMW M3 wagon. We don’t want to bring you any false hope but this is the report from Autocar and they, generally, have pretty reliable sources. To be honest, it’s a wonder why a BMW M3 Touring hasn’t been made yet. The cost of developing it would be relatively small, as BMW is already going to be making a 3 Series Touring and an M3. So all the pieces are there, making development costs quite reasonable. So even if it doesn’t sell in huge numbers (which we suspect won’t be an issue), it wouldn’t hurt BMW’s bottom line much. Unfortunately, if you’re an American enthusiast, just disregard this entirely. Even if BMW does develop an M3 Touring, it’s almost certainly going to be a Euro market-only car and won’t come to America. We typically don’t buy wagons at all here in the ‘States, never mind expensive, powerful ones. So it wouldn’t make much sense for BMW to sell an M3 Touring here, even if it makes one for Europe. Still, it would be nice to know it exists. Nothing is official as of yet and, as far as we know, such a car is only being considered by BMW’s top brass right now. But that’s a start and it’s closer to being real than ever before.